Come learn the basics of paper piecing. 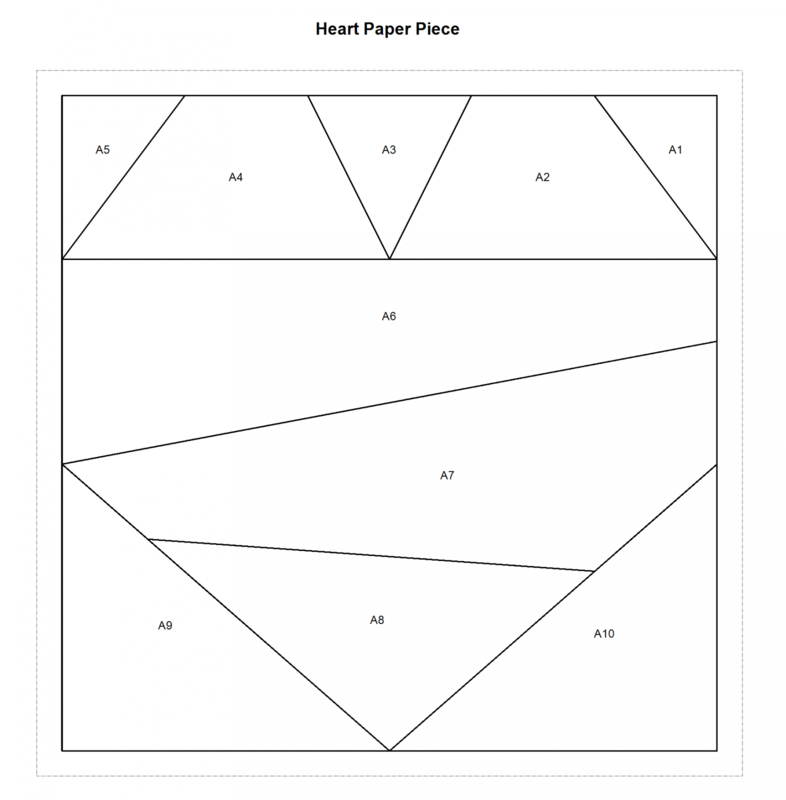 We will make a small heart to teach the basics of paper piecing. Take the mystery and fear out of paper piecing and come join us to make a heart for Valentine's Day. Paper piecing helps you to make very accurate quilt blocks. 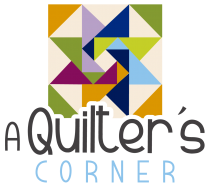 As part of this class, you will be shown a demonstration of the Electric Quilt Software and how it makes it easy for you to draw your own paper piece blocks.